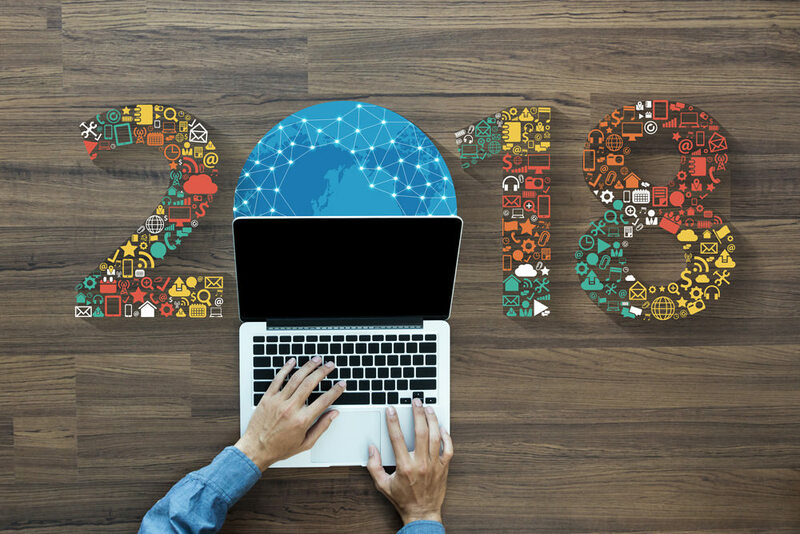 2018 is almost gone, so let’s have a look at the year’s biggest tech trends that ruled the market. If you wanted to keep up with the latest trend, you most likely already know these changes and if you haven’t, here is a blog for you. LED projection started taking over the usage of traditional projection. We could see that AV Technicians started using LED at events and conferences. Well, the LED projection is less affected by light conditions than the traditional one, because it manages its own brightness and light. AV Integration was dominating in 2018. 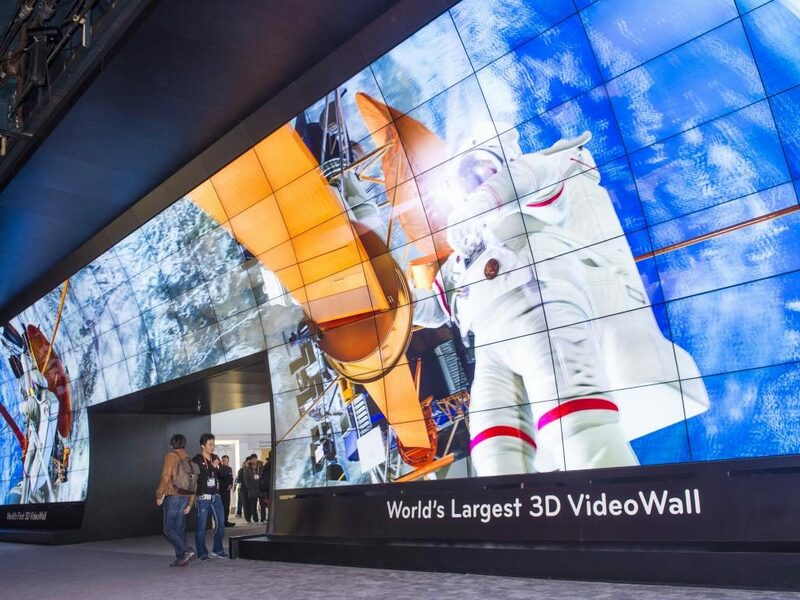 Brands and companies have been transforming their technology because of the rise of the AV Integration. Those, who kept up with the constantly changing world of technology, could have seen the benefits of the technology. The switch in the digital world allowed companies and brands to be as innovative as they wanted with their design and technology. There are endless options and possibilities with the usage of the technology for projects to build and manage the content marketing system from creating to scheduling. VR technology used to be an essential piece of hardware for gamers, but it seems to change. 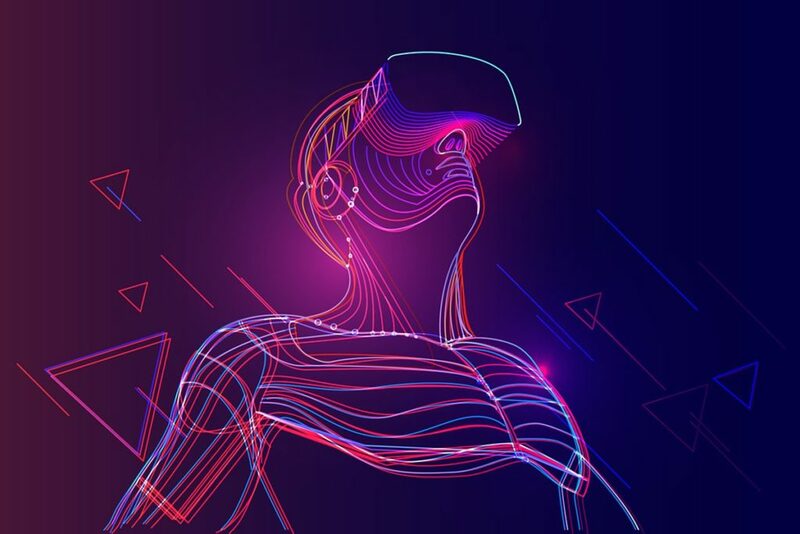 More and more corporate companies started using VR glasses to demonstrate a work process and give an outstanding experience to their clients. It’s a great tool to attract attention and it enables the company to stand out. Social media plays a big role in 2018’s trends. Engaging people in some ways with social media is definitely not just a trend. Whether it be a fully integrated Facebook page or an event #. 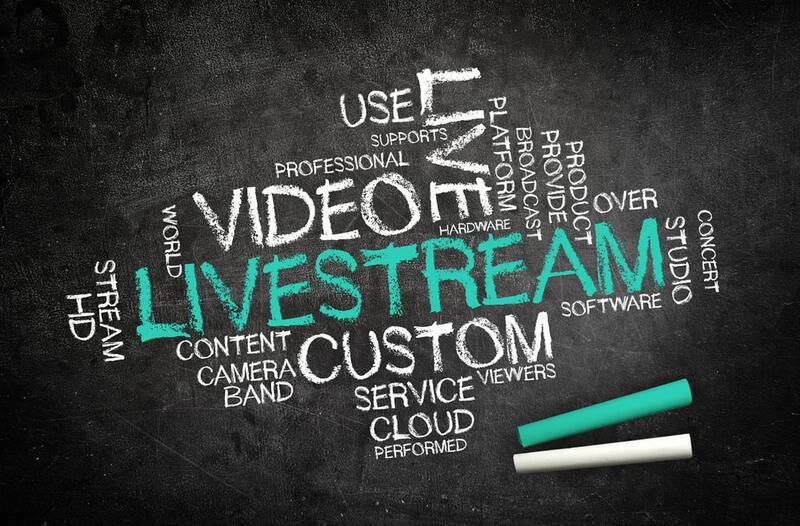 Being able to livestream from an event or party exactly when it’s happening from anywhere in the world – it was a big focus in 2018. Video content was already rising this year. Companies realised that videos engage more consumers and give a different experience. Being Live at an event could create an experience for the current customers and reach potential ones. Measuring engagement and success with these tools gives an even better understanding to marketers about their customer, like where they are coming from and how to give them a better experience. 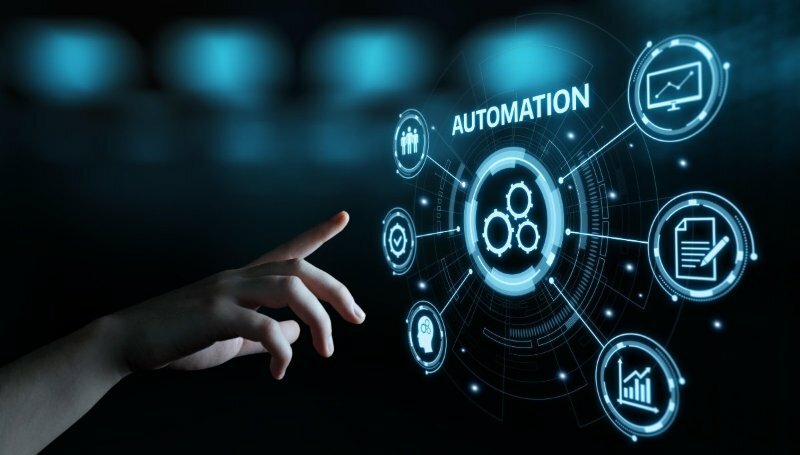 Automation not only impacted companies and AV technicians, but the growth of home automation made households to automate and follow the trend as well. We have already done a blog on Home Automation. Check it out here. Did you enjoy our blog today? Have a look at our other posts as well. Are you looking for a job as an AV Technician, Freelancer or AV Account Manager? Visit our website and have a look at our newest job vacancies.